Landscape Design & Construction: Whether your new home is in need of complete landscaping, you’re rethinking your home’s existing landscape, or simply want to add a terrace or freshen up the look of your flowerbeds, Executive Landscaping has the vision and experience to create the outdoor space of your dreams. From your initial consultation until the last flower is in place, you’ll work hand-in-hand with our talented team of highly-trained professionals who won’t be happy until you are. 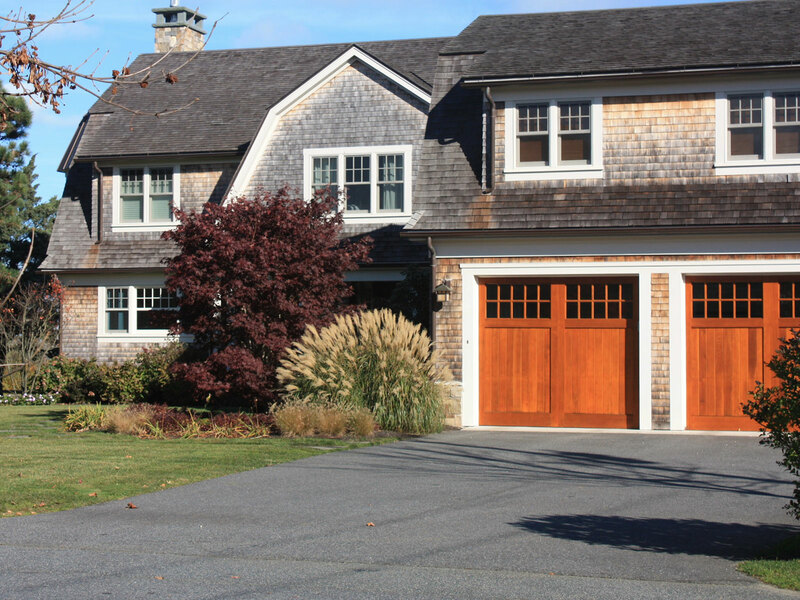 New Home Landscaping: We frequently work with many of Cape Cod’s finest builders and architects and have developed the long-established relationships which allow us to complement, rather than compete, with their work. If your new home is a classic Cape Cod beach house, we’ll work with you in conceiving a landscape that’s as classic as it is unique. From the material selections for hardscaping to the just-right driveway apron, to the perfect placement of each hydrangea and Cape Cod beach rose, Executive Landscaping will create and implement a plan that’s certain to make your new home look as beautiful on the outside as it is on the inside. If you’re building a home with a more modern feel, we’ll design a cutting-edge plan that provides you with just the right counterpart. A lush and healthy lawn – and an irrigation system to make sure everything flourishes – is the final touch. And if you’re right on the water, we’ll suggest a variety of plantings which thrive in an oceanfront setting. Landscape Renovation: If you’ve been living in your home for some time – or recently purchased an existing one – and feel that its landscaping just isn’t quite right or it’s no longer fitting your lifestyle, we’ll work with you in creating a new concept that looks fresh and meets all of your needs. Summers on Cape Cod can feel fleeting and we understand that you want to spend as much time as possible enjoying your yard. Executive Landscaping has the skilled crew and latest equipment to expertly execute a full range of landscaping and hardscaping needs. Whether you’d like a natural or fabricated stone terrace or retaining wall, an outdoor kitchen, or something more elaborate, our masonry and hardscaping team will create something that’s beautiful and certain to hold up to New England weather for decades to come. And if your mature landscaping is looking a little too mature, our certified arborists can prune and shape your trees – and assess their health – and our landscaping team can tame existing plantings and freshen up your flowers beds with new ones, giving you a healthier, greener lawn. Pools & Poolscaping: If you’ve always dreamed of relaxing in your own pool, let Executive Landscaping turn your dreams into a reality. Our designers will work with you to create a plan that fulfills your needs…and wants….and is certain to become the centerpiece of family gatherings and backyard barbecues. 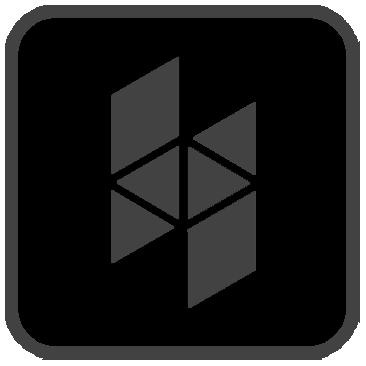 We work with just a select few installers, companies we trust and know have the skill to get it right, and oversee each step of the process. Working with Executive Landscaping on the design and installation of your pool means that, when it’s time to add a surrounding patio, plantings and fencing, there’s no need to bring in a second team. From the design phase, to the first shovel in the ground, until it’s time to throw your first pool party, we’ll be with you at each step along the way. Whether you’re looking for a space-saving dip pool or statement-making infinity-edge pool with an adjacent spa, let’s start planning. Hardscaping Design & Installation: When it comes to adding an immediate wow factor to your home’s landscape, exceptionally designed and installed stonework is a great option. Something as simple as a cobblestone driveway apron is the perfect way to welcome guests to your home. A stone retaining wall can completely transform the look of your property. Adding a new terrace, fire pit or outdoor kitchen are all great options if you enjoy spending time outdoors and you really want to transform your space. Trust Executive Landscaping’s design and installation teams to create something beautiful which will last for years to come and is certain to stand up to Cape Cod’s ever-changing weather. 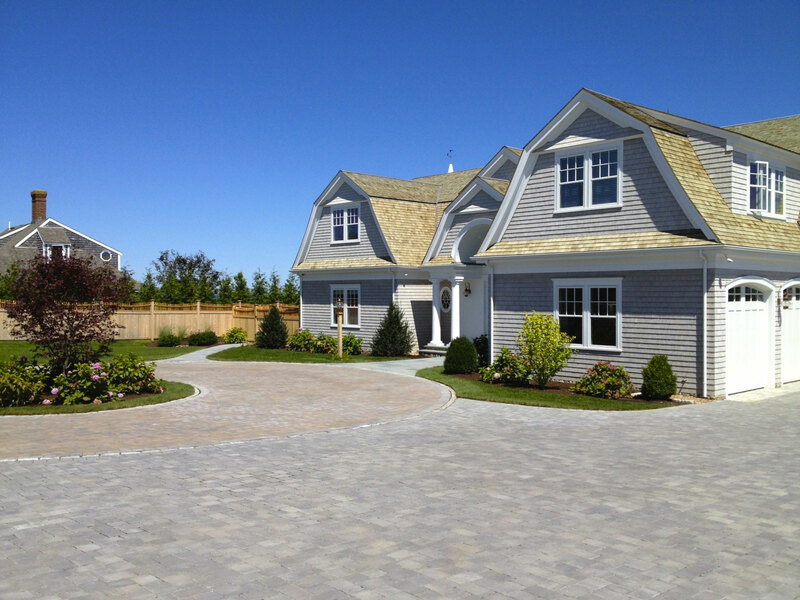 Click here to view a Hardscaping Project: Chatham, Cape Cod; Landscaping & Stonework. Maintenance Programs & Cleanups: Many people prefer to simply enjoy their yard, rather than spending time caring for it. Some love to garden, but find the spring and fall cleanups overwhelming. And area business owners are often too busy taking care of business to keep their properties looking well cared for and inviting. Executive Landscaping offers a variety of maintenance programs and each is tailored to meet our customers’ specific needs. Whether you’re considering a weekly mowing, weeding and flowerbed maintenance program for your home or business, or simply need assistance once or a twice a year to tackle a seasonal cleanup, we’ll make sure everything is just as you want it. Click here to view a Maintenance Program on a Historic Home in Harwich. Tree Work: If there’s one aspect of landscaping which is better left to the professionals, it’s tree work. A tree may look like it’s at the end of its lifespan, but just need a careful pruning and thorough fertilizing. You may find that you need to have trees removed or repositioned to allow a renovation to move forward. Or you may have a tree which is no longer healthy and has become a risk to your home or family. Our licensed, fully-insured professionals can evaluate the trees on your property and devise a comprehensive plan to address your needs. Executive Landscaping has the experience and equipment to safely care for – or remove – even the most mature trees. If you have a tree that needs to go, whatever the reason, but you just can’t bear to part with it, let us do an assessment to determine if it can be safely moved while maintaining its health. Hydroseeding: Cape Cod’s salty air and sea breezes may be the stuff of songs, but they can make establishing a lush, green lawn a challenge – which makes hydroseeding a great way to quickly achieve optimum results. We have the up-to-date hydroseeding equipment, and the years of experience, to ensure the correct seed mix is applied thoroughly and evenly. This means you’ll have a healthy lawn in far less time than you’d ever anticipated. Irrigation Systems: A gorgeous lawn and healthy plantings and flowerbeds can only achieved with sufficient irrigation. If you’d rather not drag a hose around or rely on rainfall, it’s time to think about having an irrigation system installed at your home or business. We’re certified installers of Hunter, Irritrol and Rain Bird irrigation systems. We’ll do a comprehensive review of your site and then install a system which we’ll design and calibrate to provide just the right amount of water for your specific environment. Snow Removal: When Old Man Winter blows comes barreling in, do you really want to spend your time shoveling your driveway, parking lot, or walkways? If the answer to this question is a resounding ‘no’ why not allow Executive Landscaping to handle your snow removal needs.? We work with many area homeowners and businesses, both large and small, and when it snows, our crews will be there every time and on time…guaranteed.